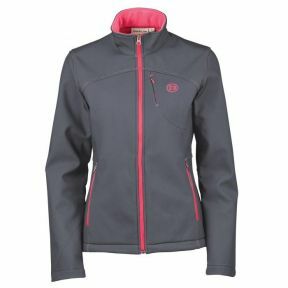 A stylish showerproof softshell jacket to keep you dry and warm without the bulk. Featuring a warm microfleece lining throughout the body for extra warmth and comfort. Contrast colour zip and stitch detail. 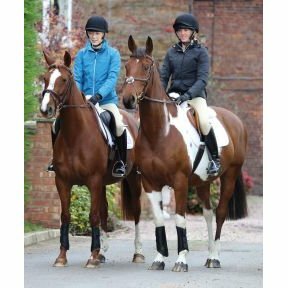 This low bulk training jacket features a two way zip, rear back vents and lightweight but warm insulation making it ideal for riding out in during the colder months.